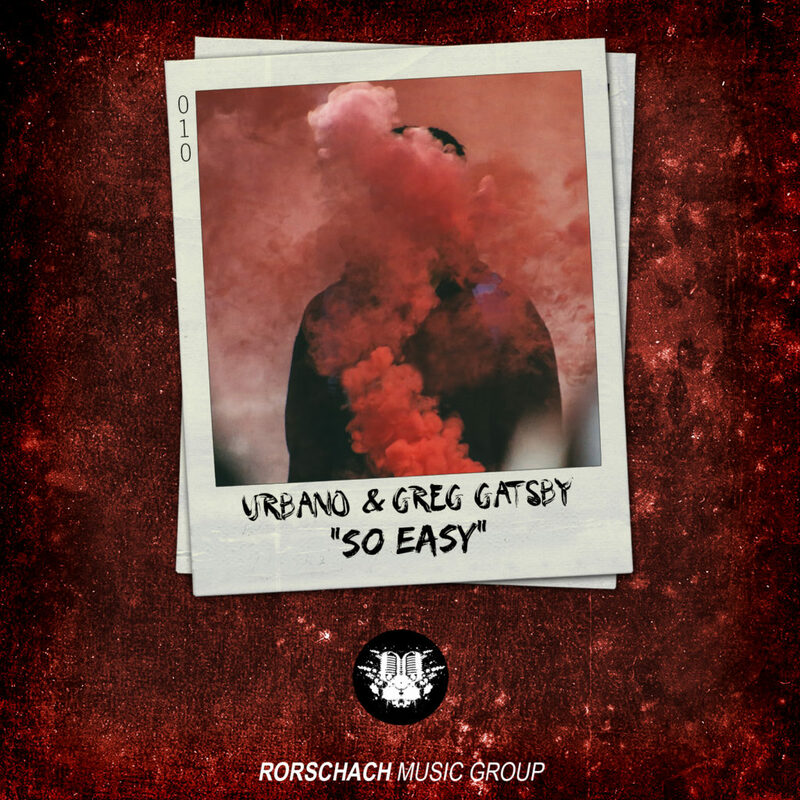 URBANO and Greg Gatsby have just released their vocal trap masterpiece “So Easy” with Rorschach, and Your EDM had the pleasure of giving the track a premiere. 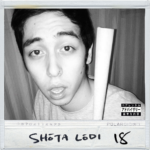 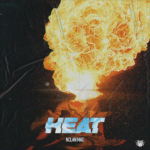 The duo really shines on this one, as their catchy vocals and gritty rap add surprising elements of edge and energy to the track, further showcasing their talents as songwriters. 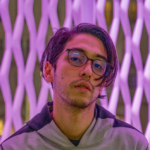 Be sure to check out the full article below!